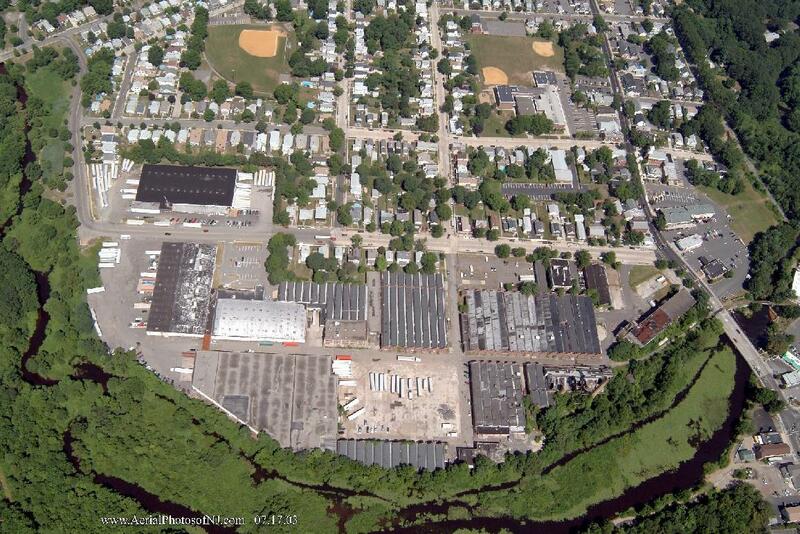 Najarian Associates received a “Brownfield Redevelopment Outstanding Achievement Award” from a major developer (K. Hovnanian Companies) for resolving chromium-contamination issues at a former brownfield site in Jersey City, New Jersey. 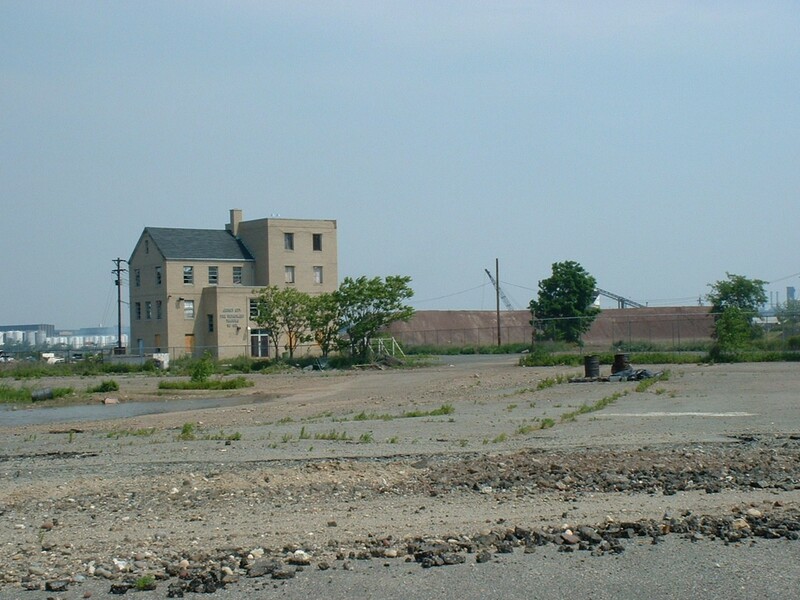 The environmental and engineering services provided by the firm helped transformed this brownfield site into a signature residential development on the Jersey City waterfront. 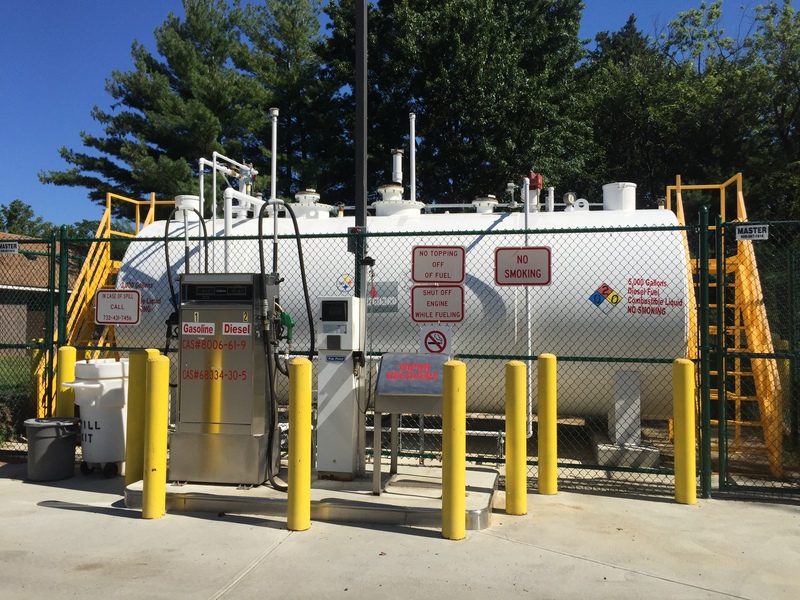 Najarian’s investigations were supported by the developer’s desire to ensure that the site would be rendered safe and in compliance with the most stringent residential cleanup standards. 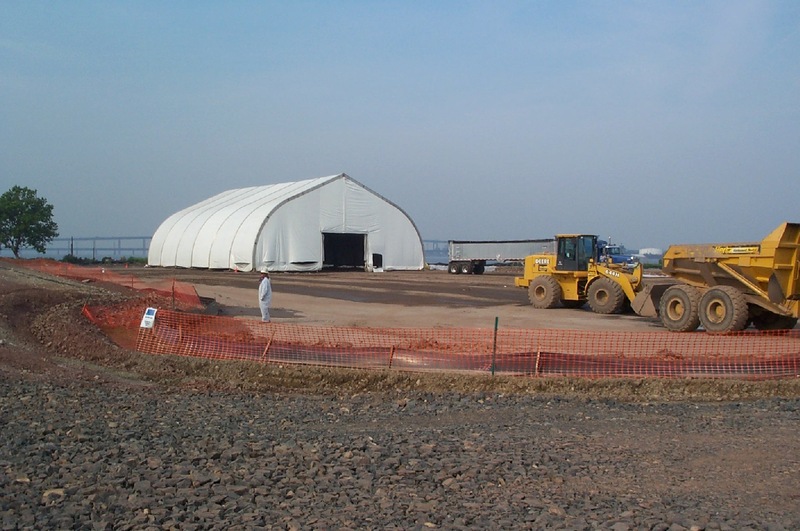 Accordingly, Najarian conducted comprehensive environmental investigations at the site to determine the contaminants of concern and their spatial extent. The sampling program revealed that Hexavalent Chromium (Cr6+) was the key contaminant of concern and that it was confined to certain portions of the site. Najarian developed a Remedial Action Work Plan that was protective of human health and the environment, yet cost effective. The plan removed the chromium-contaminated soils and disposed of them at an approved, off-site landfill. The plan also called for the installation of a slurry wall border to isolate the project from possible off-site contaminant sources. 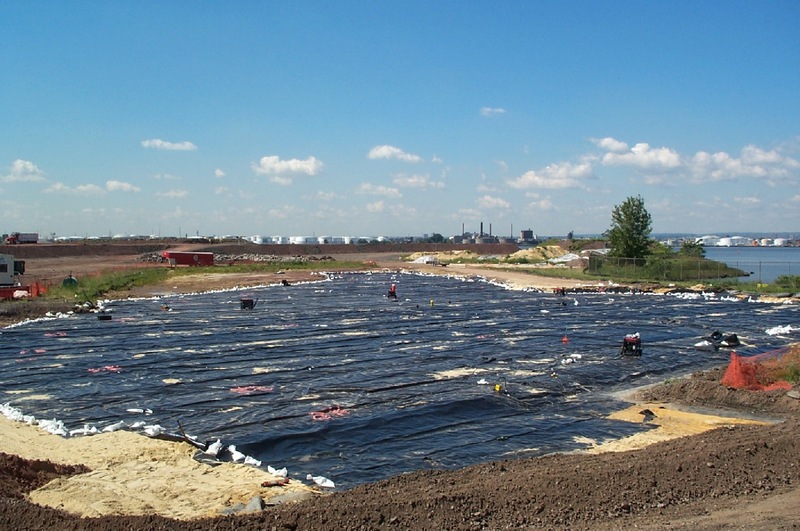 In addition, a capillary break and liner were installed in certain portions of the site to provide added protection from potential groundwater-contamination sources. Finally, the entire site was capped with at least two feet of clean soil. 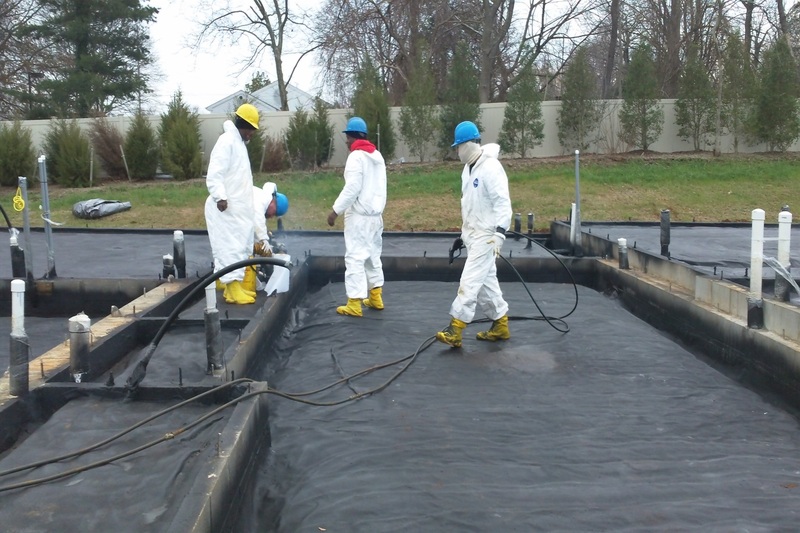 Najarian obtained NJDEP approvals for the plan and conducted remedial oversight. 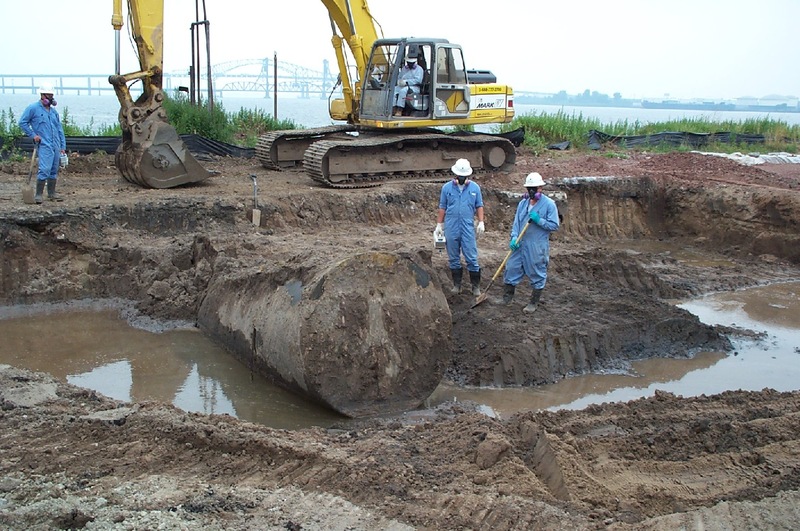 Najarian also provided site remedial compliance monitoring, management and supervision services, and obtained from NJDEP a No Further Action (NFA) Letter and Covenant Not to Sue for the entire site. Najarian prepared site plan design plans in accordance with requirements of Jersey City, the JCRA, other agencies, and the NJDEP. 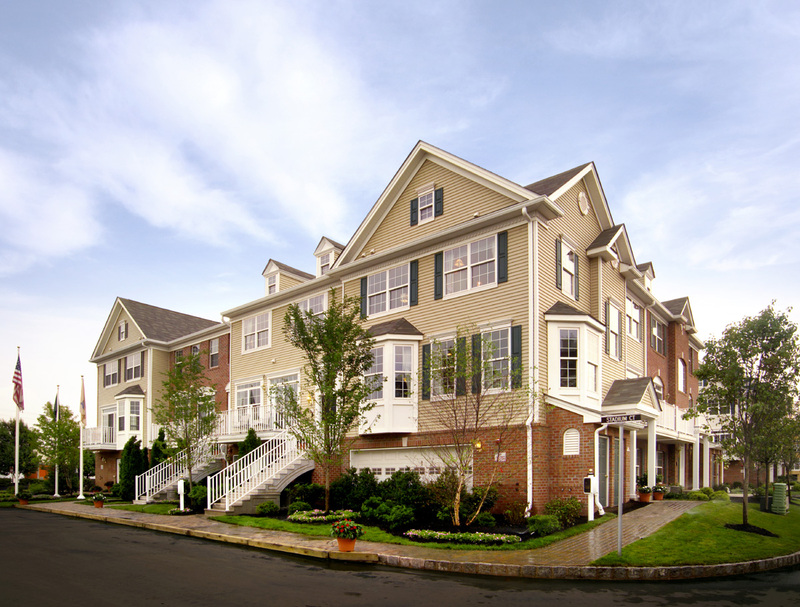 These plans created an up-scale, 380-luxury town-home development, “Society Hill at Droyers Point.” To support the plans, Najarian obtained NJDEP land use permits (including a Waterfront Development Permit and Upland Waterfront Development Permit, wetlands permits, and an Army Corps permit for wetland disturbance). Permitting issues of concern included accommodating 24-7 public access requirements, and fill within wetlands. 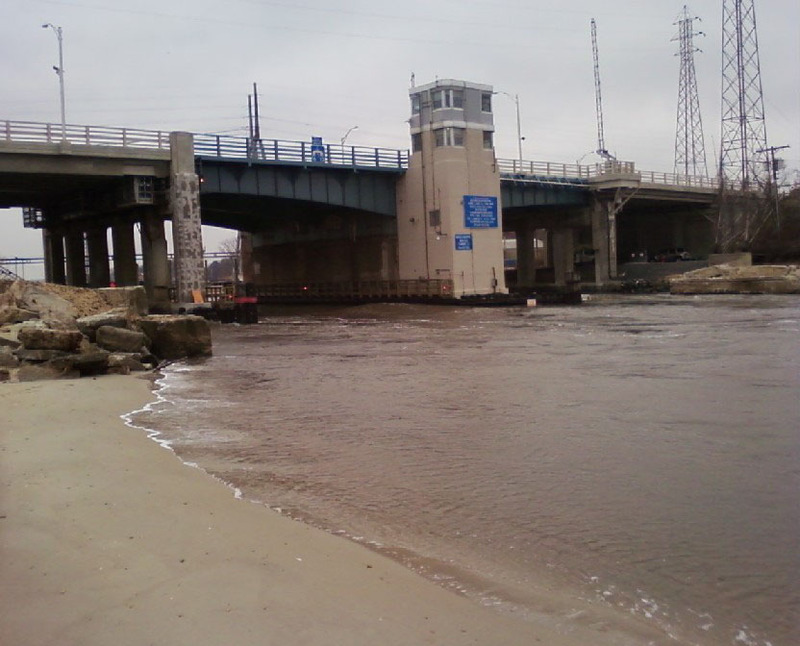 Also, shoreline protection was upgraded in certain areas where erosion had occurred. 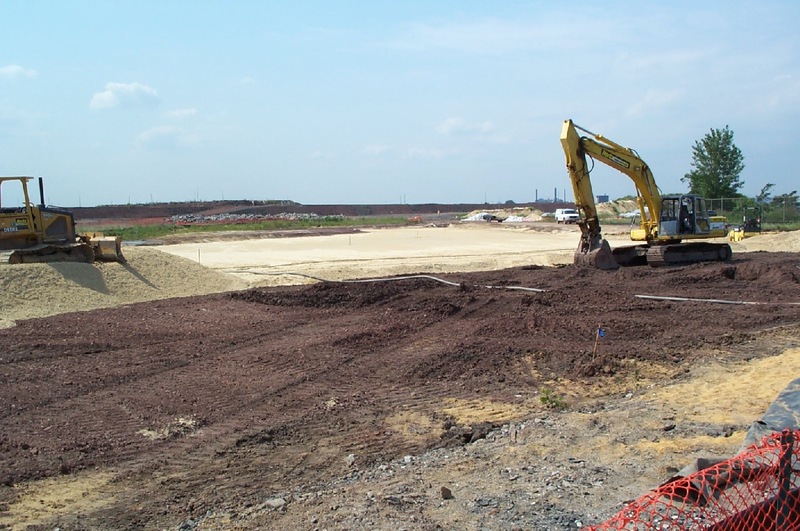 Najarian secured all ancillary permits, including soil erosion and sediment control, county approvals, and local approvals.